Ensuring only those with sufficient privileges may access certain information. Ensuring information is whole, complete, and uncorrupted. Ensuring access to information without interference or obstruction. 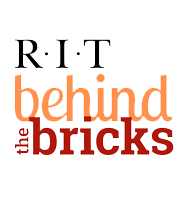 Provide leadership to the RIT community in safeguarding the confidentiality, integrity and availability of RIT’s information resources.